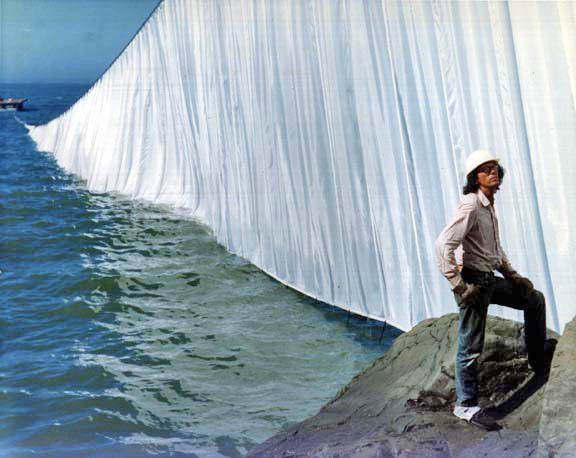 In 1976, artists Christo and Jeanne-Claude fulfilled a decades long dream and erected their most fantastic work to date, “Running Fence.” They built a nearly 40-kilometre fabric fence that ran through California ranchland, across rural roads, over hillsides and, eventually, into the Pacific Ocean. The fence itself was about 5.5 metres high and composed of a sturdy white nylon that was originally designed for automobile airbags: a new innovation in 1976. 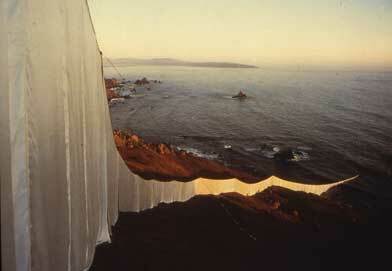 Like all of Christo and Jeanne-Claude’s work, “Running Fence” was temporary. It stood for only two weeks, and when it was taken down, no trace of it remained. “Running Fence” is being remembered in an exhibition at the Smithsonian American Art Museum where the archives of the project are on display. “Christo and Jeanne-Claude: Remembering the Running Fence” features drawings and photos of the project along with the stories of the local ranchers who helped build the fence and through whose land the fence threaded through. The exhibit runs until the fall. I am fascinated by the “Running Fence” in relation to my own project on walls and other barriers. Those who follow this blog know I’ve spent much of the last three years touring barriers that tear apart cultures and despair those who reside in their shadows. Palestinian villagers, Saharan refugees, Indian farmers, Cypriot poets, and illegal migrants from Africa and the Indian Subcontinent all shared with me their stories of separation, division and collision with the barricades. is not only the fabric the steel posts and the fence. 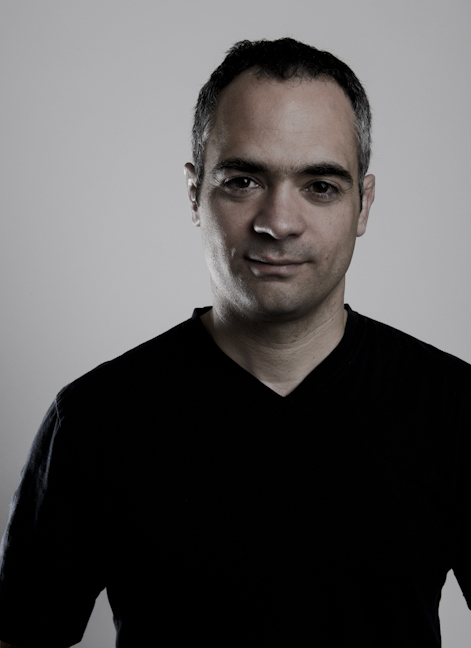 Everybody here is part of my work, an integral part of the process of making that project. Twentieth-century art is not single individualistic experience. It’s the very deep political, social, economical experience I live right now, with everybody here. Now, twenty-four years later, the irony is rich. The “Running Fence” of 1976 runs parallel to, and not far from, today’s US-Mexico border wall. 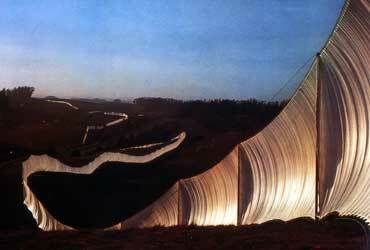 This barrier, and those like it around the world, act in opposition to Christo’s fence. They are structures of exclusion. Christo’s fence fluttered in the wind. It reflected light. According to a film-maker who produced a documentary of the project, the clicking of the metal poles sounded like Buddhist monks. Today’s fences are built with concrete, steel and wire meant to tear flesh. Aside from the occasional siren wail, these fences are silent. I wonder what Christo would say about the contemporary building boom of barriers. What would he say about Israel’s Wall around the West Bank or the US-Mexico border fence? How did his “Running Fence” manage to unite when today’s fences strive to divide? And, most compelling, what does his fence say about ours? Bodega Bay, where the curtain went into the ocean, is about 600 miles from the Mexican border. I saw this when it was up, it was quite beautiful and gentle.